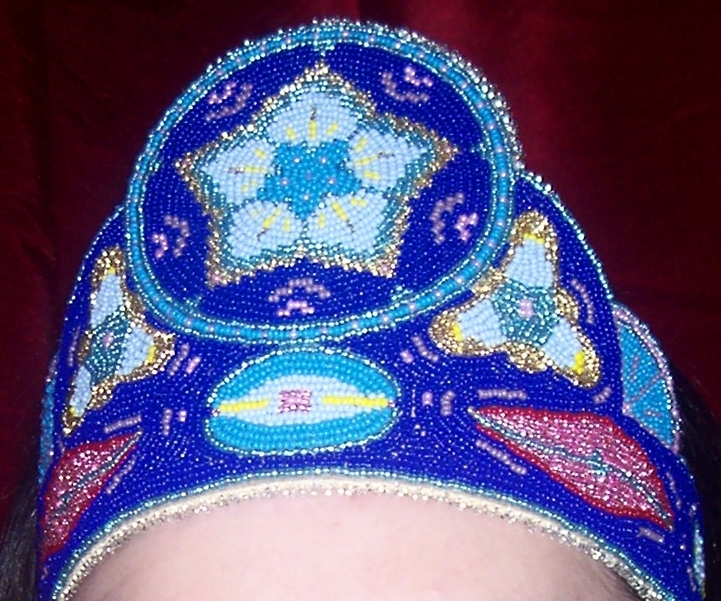 My mother beaded my crown by hand. Do you recognize the patterns? 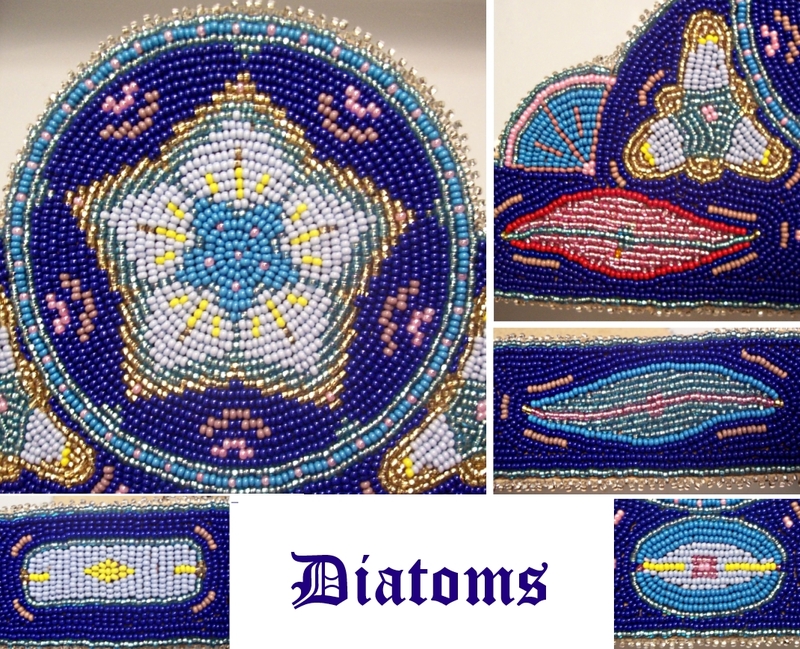 Diatoms! They’re snowflakes in the ocean, microscopic organisms built from opal, the most beautiful phytoplankton (in my opinion) you’ll ever see. 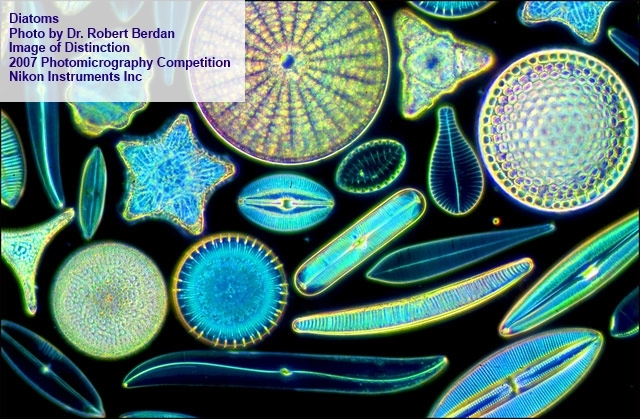 Many of the diatoms in the photograph above (captured by Dr. Robert Berdan) inspired my mom. Just look at the details below! Here I am with my beautiful mom and grandmother. 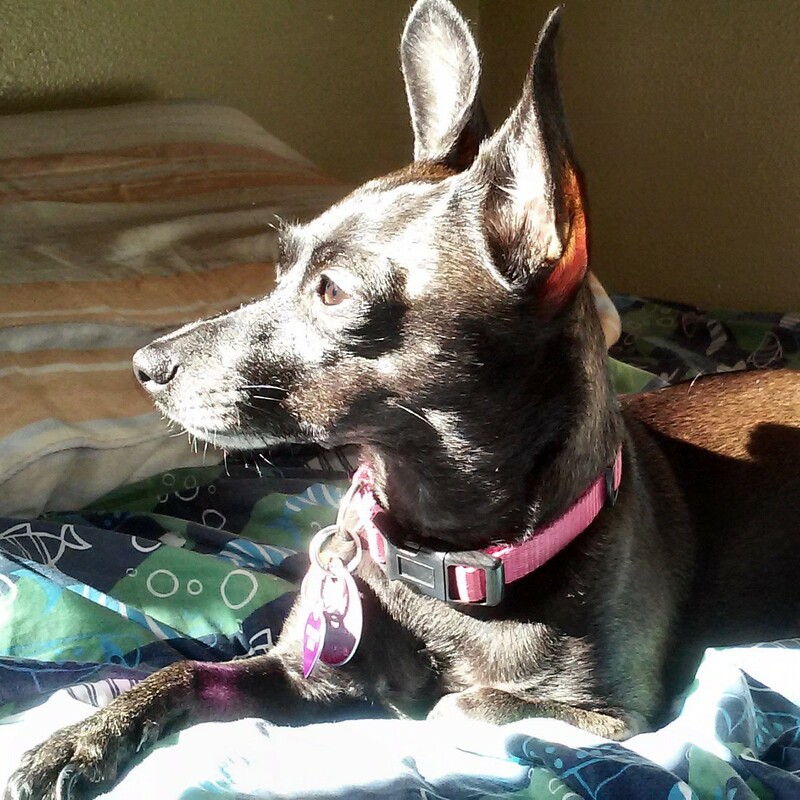 Check out that cell phone pic quality! Another Year, Another Readercon! (My panel schedule for 2018).